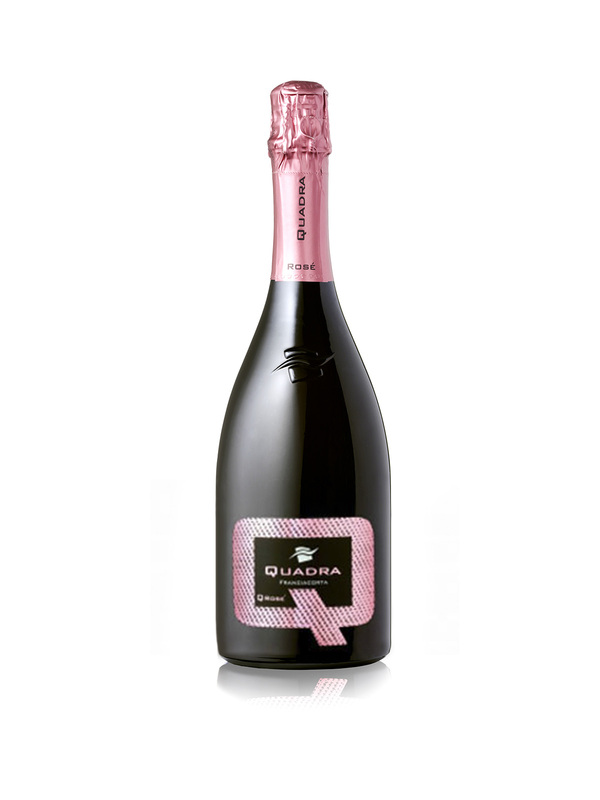 Our QROSÈ BRUT, is the alter ego of our Saten but with a basically «black soul». It has evolved from a cuvee made from a blend of Pinot Noir and Chardonnay fermented in stainless steel tanks and barrels. After the tirage our wine ages over 42 months before being disgorged. Pinot Noir, grown on our moraine hills, brings body and depth to this wine as well as its typical small red fruits flavour, while Chardonnay gives this wine richness and roundness.